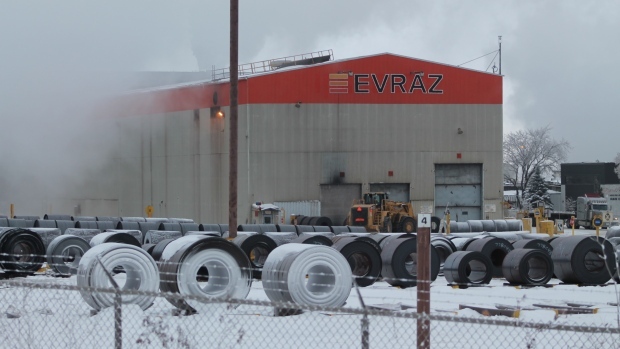 Another Evraz employee has been injured on the job after an incident over the weekend. The United Steelworkers 5890 confirmed to CTV News the injury occurred at the steel making facility around 11 p.m. Saturday while the employee was operating a piece of equipment. The employee was hospitalized, however the severity of his injuries have not been disclosed. This is the second such incident in less than a week, after an employee sustained serious injuries including the loss of an arm while on shift Feb 6. Evraz says every incident is subject to an investigation, and the injury has been reported to the occupational health and safety division.